Little Brown And Company, Boston, 1938. 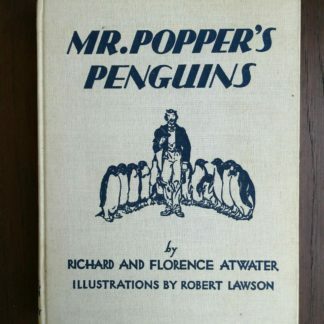 Robert Lawson (illustrator). 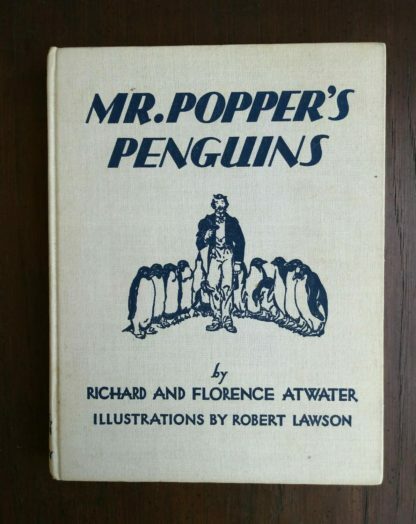 One of Lawson’s most popular books, this is illustrated with fabulous full-page illustrations in 2 colours plus black & white illustrations throughout the text. 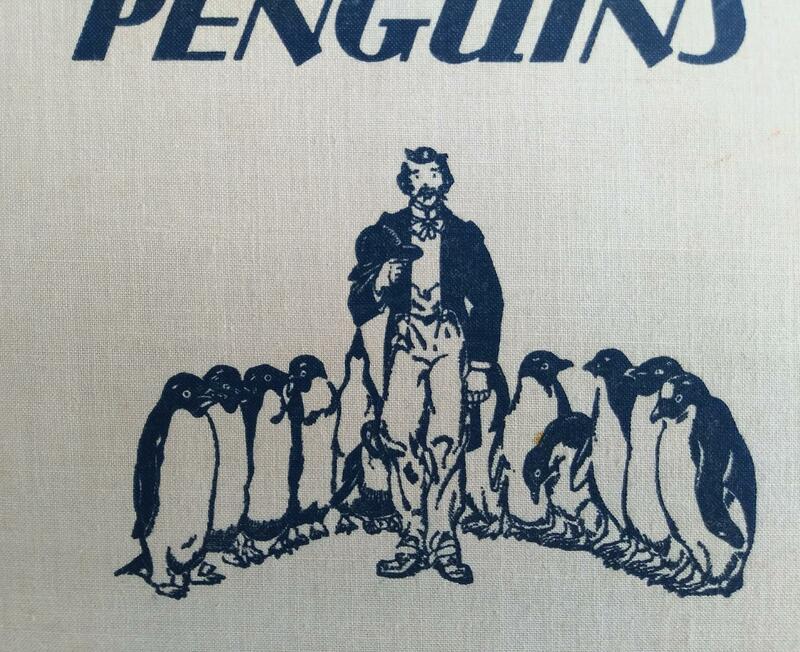 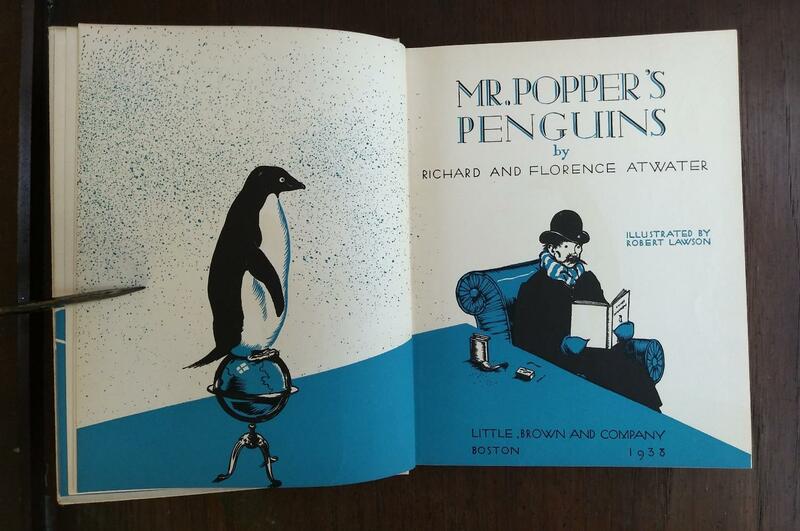 A delightful comedy of the Popper family and their houseful of penguins. 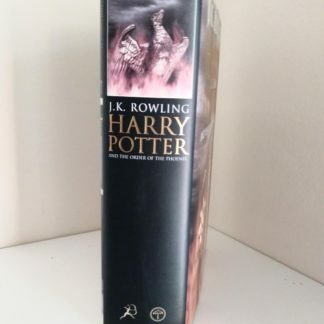 This is a First edition, second printing. 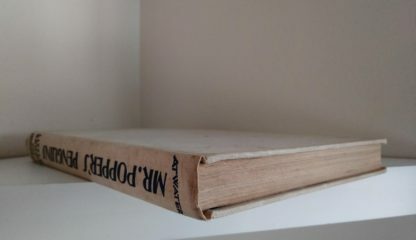 Printed one month after First Print. Stated October 1938 reprint on the copyright page (See image of this in gallery area). 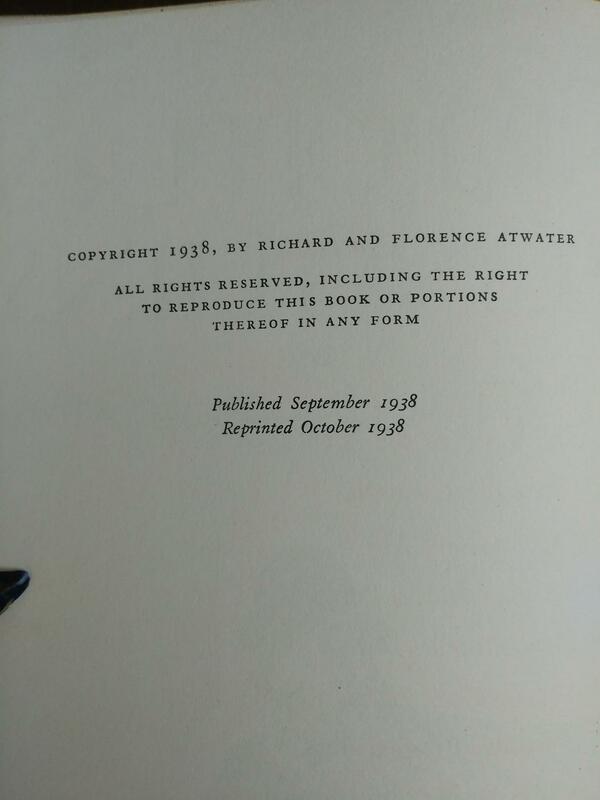 (First print was September 1938). 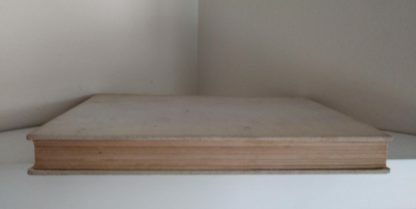 Tan cloth boards with lettering in blue to spine and front board. In nice condition with the odd small blemish speckle but overall very clean. 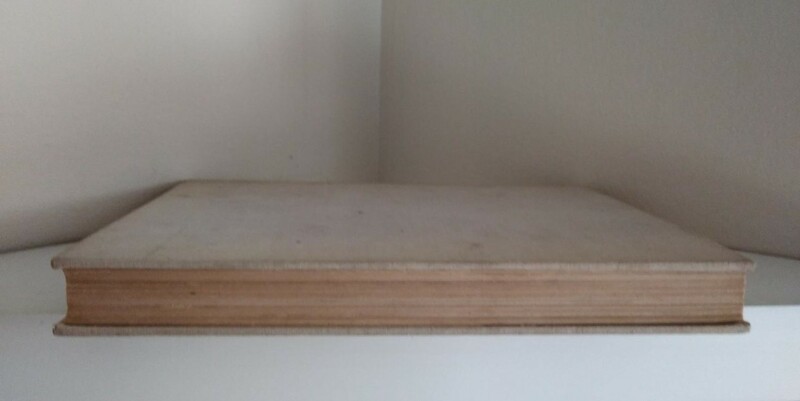 Octavo-8vo – over 7¾” – 9¾” tall. 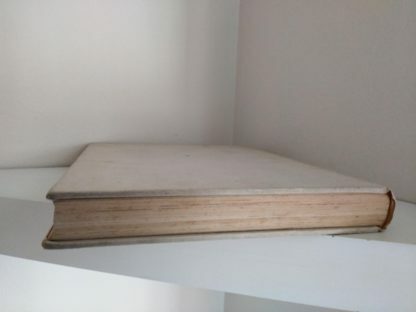 Hinges and spine secure, pages unmarked. 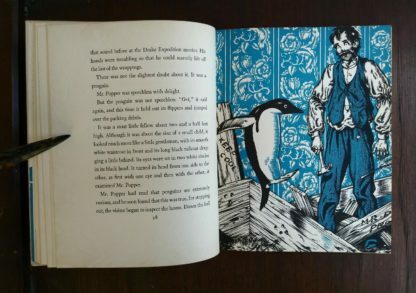 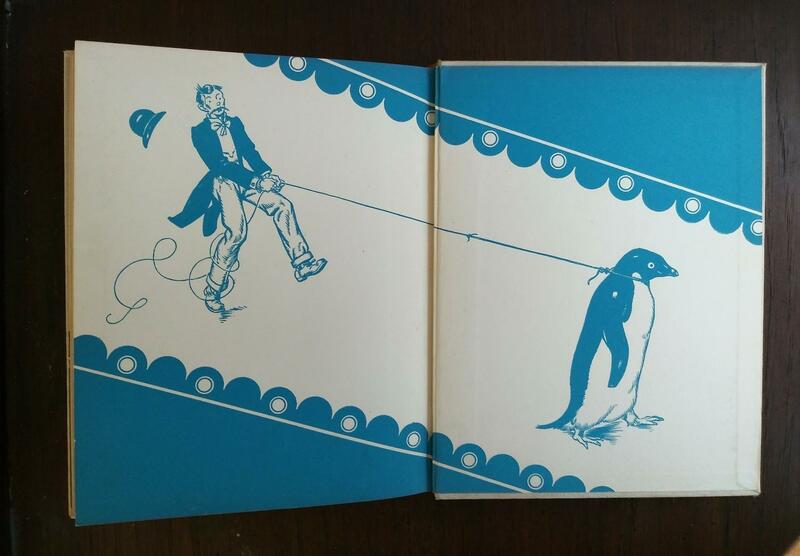 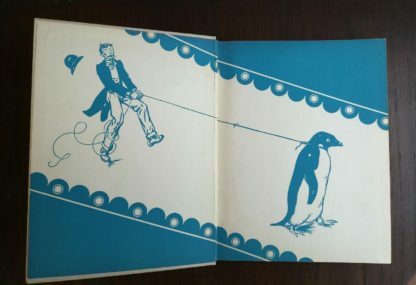 Colourful blue-and-white penguin-themed endpapers. 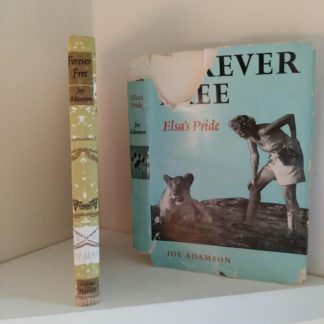 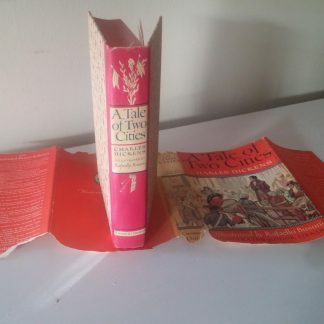 Fore edges in good shape, without any bumping damage. 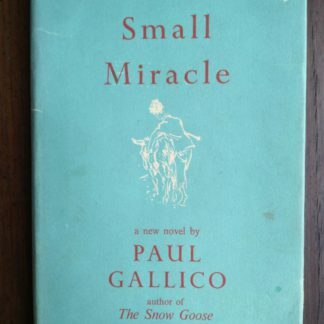 Dust jacket is not present, which is the case more often than not with this First Edition. 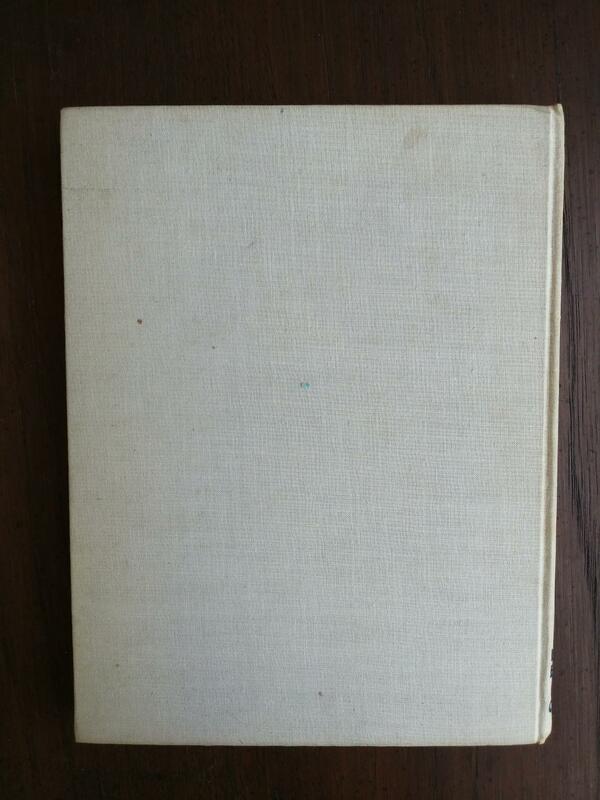 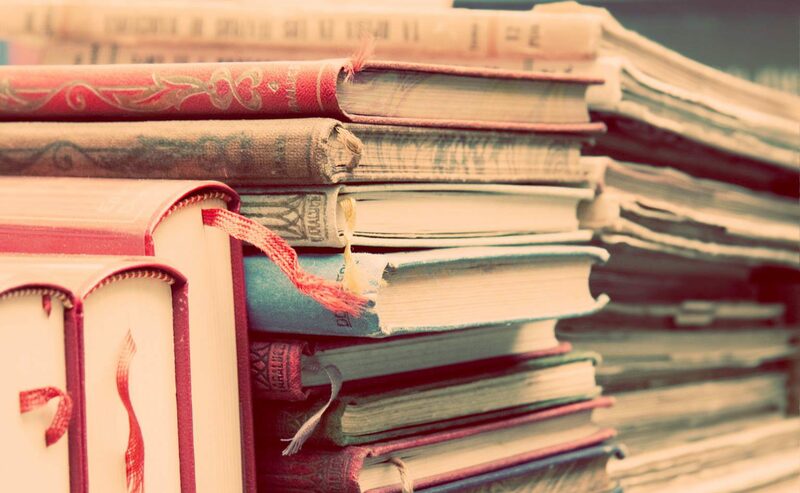 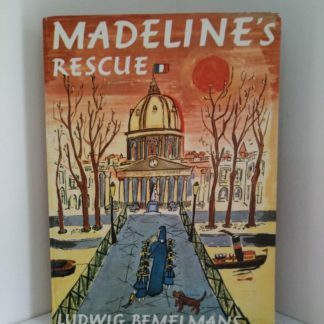 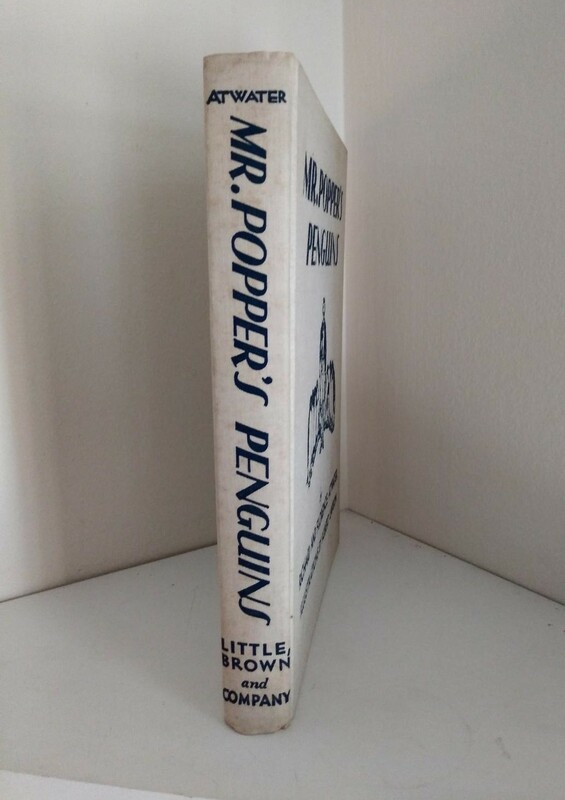 Buyer Tip: This book was printed over 50 times in 1938 and they would all be considered First Editions. It states on the copyright page what printing it is. 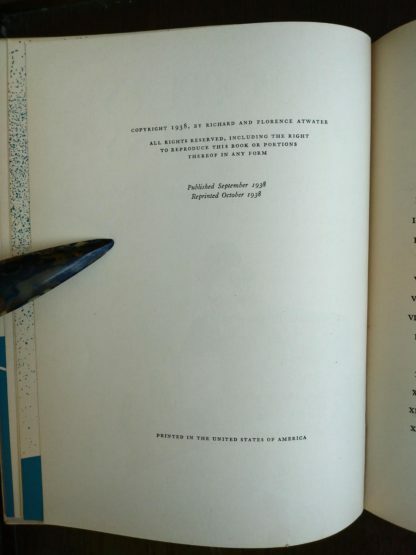 Of course, earlier printings are appraised much for a much higher worth. A delightful comedy of the Popper family and their houseful of penguins. 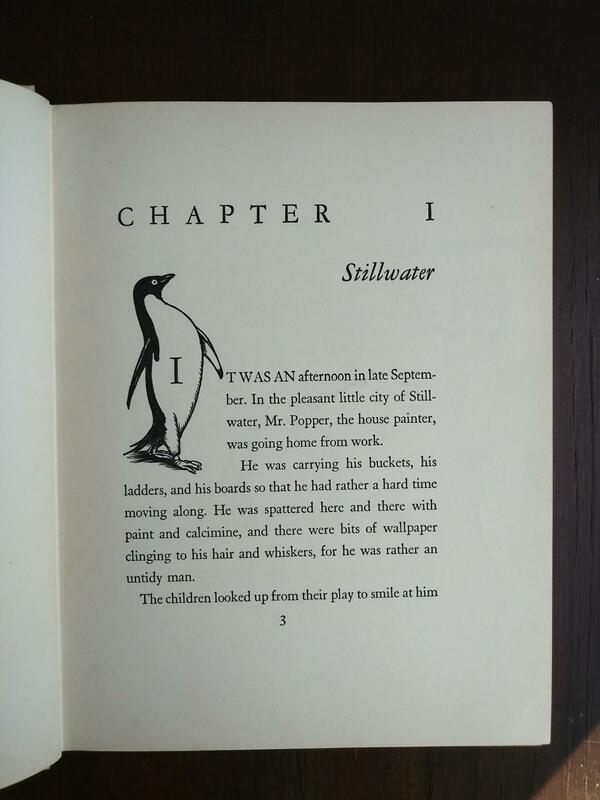 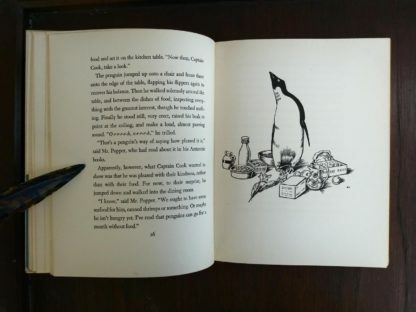 Mr. Popper’s Penguins is a 1939 Newbery Honour title and the basis for the 2011 film starring Jim Carrey.